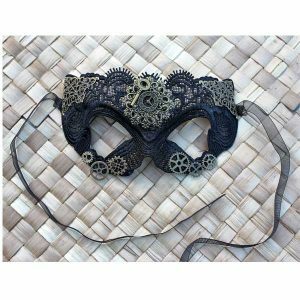 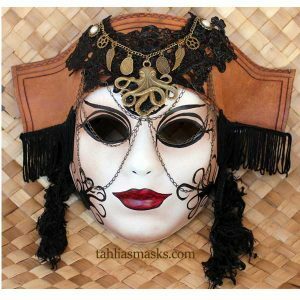 A full-size, Venetian hanging mask inspired by the mermaids of myth. 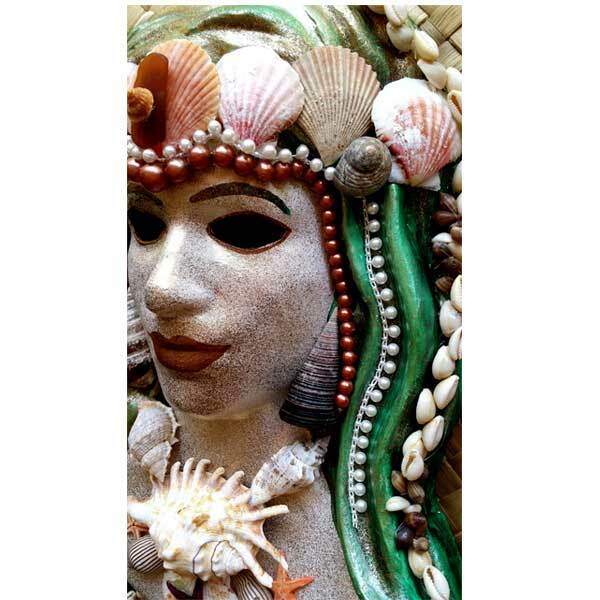 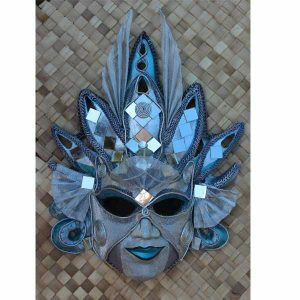 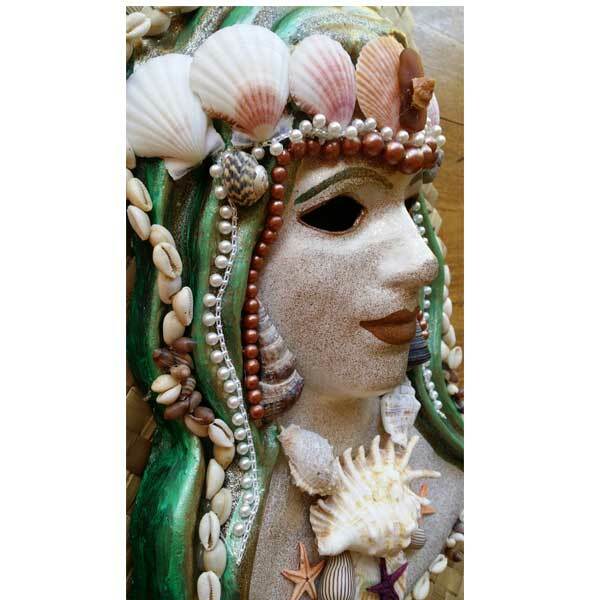 Hang it on your wall to bring out the ocean goddess in you. 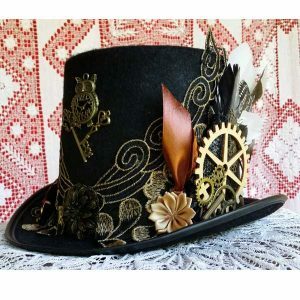 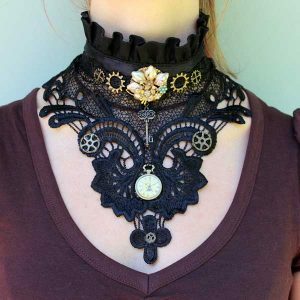 This is a one-only, never-to-be-repeated design. 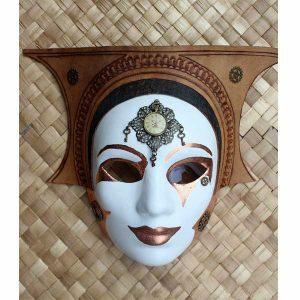 This hanging mask is a non-traditional, original and unique design made in Australia. 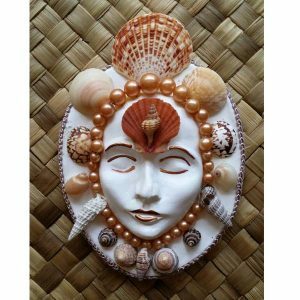 The mask is papier mache with paint, shells and faux pearls. 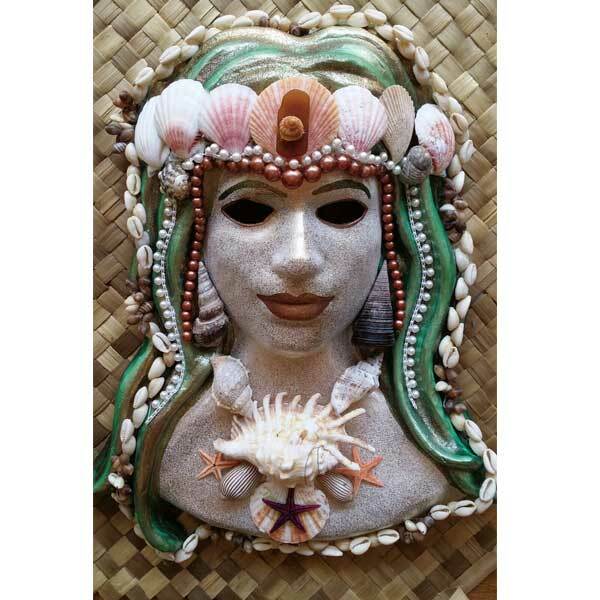 The face on the mask is the size of a human face.